I am a certified life coach, born and raised in the Bronx. I have spent the last thirteen years as a certified life coach, helping hundreds of people find direction and giving them that extra push to help them move forward to achieve their goals! I love being the helping voice providing direction when people need it the most. 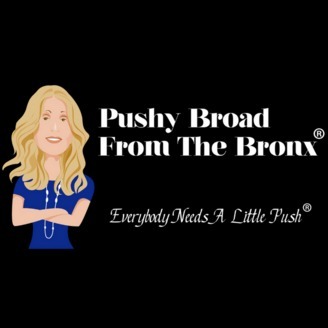 I decided to launch the Pushy Broad from the Bronx to assist people in finding clarity through earnest talks and honest moments of self-reflection. 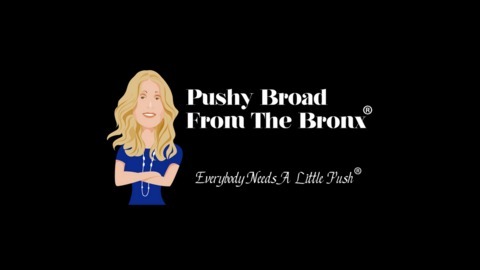 My mission as your Pushy Broad from the Bronx is to tell it like it is, straight-up. I like to do that in a way that will make you smile, and at the same time help you face important issues in your life. Emotional Rollercoaster Synopsis: You may have heard of the expression "emotional rollercoaster". You'll feel excited one minute, and sad the next. Do you find yourself feeling this way? Is it leaving you feeling drained? Let's talk about it.